Connections? Why do I have to take Connections? 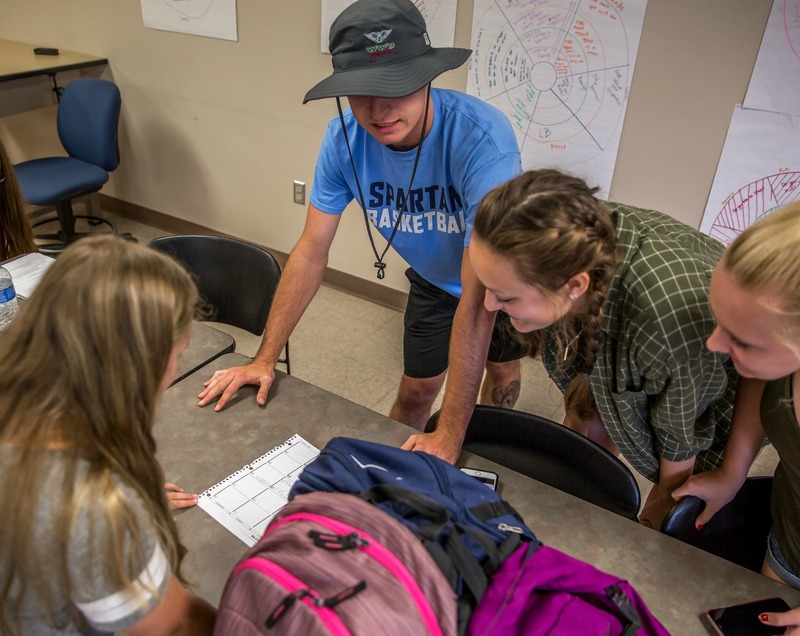 When freshmen start at William Woods University, they are sometimes surprised by one entry on their class schedules: Connections (WWU 101). 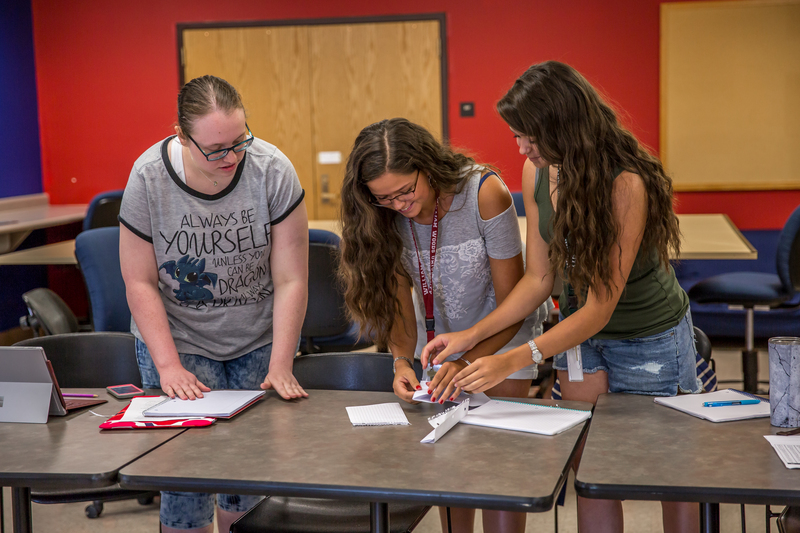 Connections is a one-credit, five-week course that is required for all incoming freshmen. It acts as an orientation to William Woods and college life. 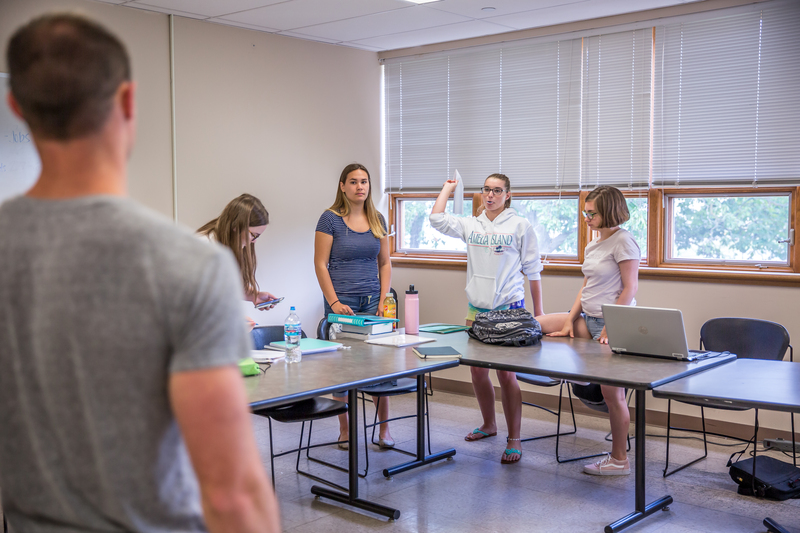 The majority of students take it in the fall of freshman year, while some do an abbreviated version during the Freshman Advantage summer session. This course has been offered at The Woods in different iterations for the past fifteen years. 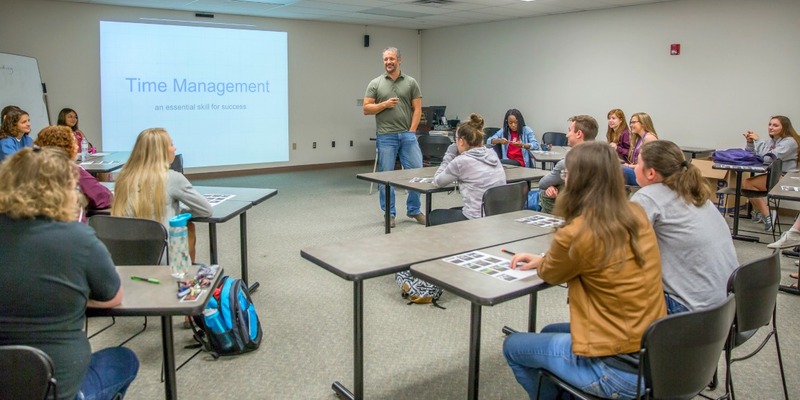 Dr. Julian Hertzog, a Psychology and Education professor, was one of the original faculty members who designed and taught the class and he now runs the program and teaches in it. 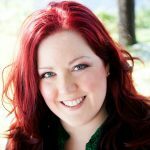 But what do you actually do in Connections? 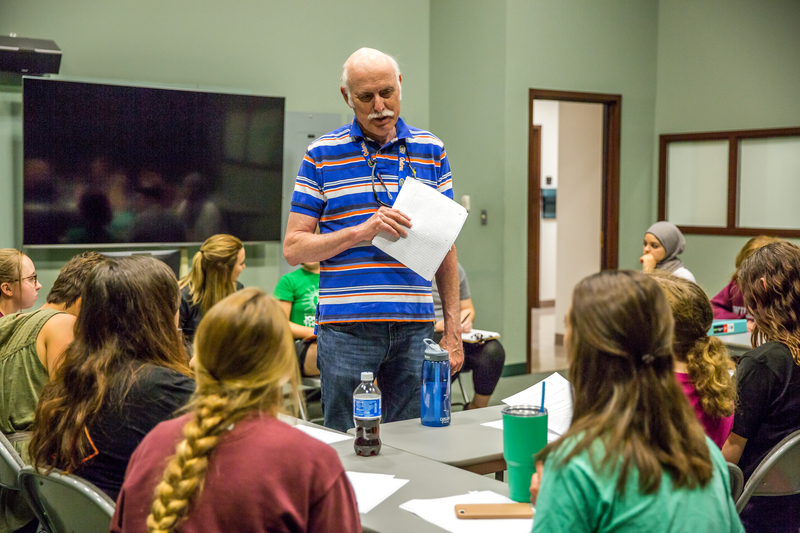 The classes are all taught by William Woods faculty members — the same professors who students see throughout their time at the university. Each session has a different theme, such as learning about time management, meeting key campus staff, promoting campus diversity, etc. But every professor teaches that theme slightly differently. Students may do fun activities, engage in group discussions, and visit different areas of campus. Each class and each day is different. The classes also change from year-to-year, based on student needs and requests. For example, this year Connections all incorporate a class focused on financial aid. 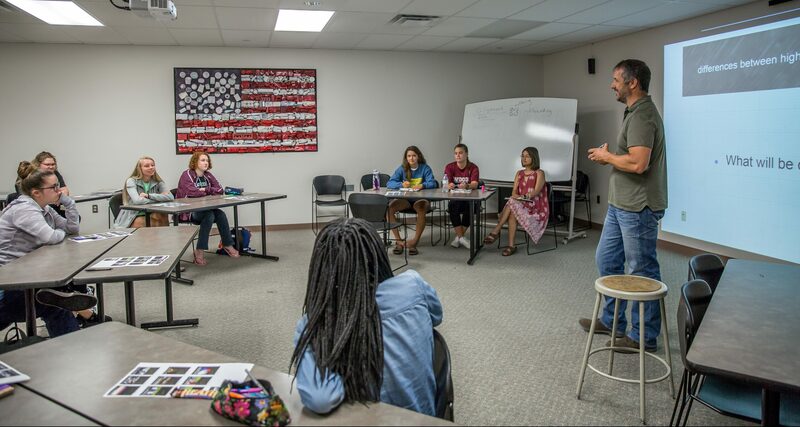 Each Connections class also has a current upperclassman who acts as a mentor. Daryl Parungao ’19, a Psychology major from Fulton, Mo., has been a mentor for several classes. “I give honest advice and sometimes it’s easier for students to hear from someone who’s actually going through life at William Woods,” says Parungao. There are small homework assignments and journal entries, but overall the workload is very manageable. Dalton Spencer, a freshman from Waynesville, Ill. who is majoring in Athletic Training, learned about Connections through his academic advisor during a meeting at Woods 101 — an event for admitted students. He took the class this summer during Freshman Advantage. The creation of friendships is something for which Connections is well known. “Over my years with this program, I’ve seen many students develop friendships in Connections that last a lifetime,” says Professor Hertzog.